Chaitanya Karamchedu from Portland, Oregon, is turning heads across the country all because of a science experiment that began in his high school classroom. 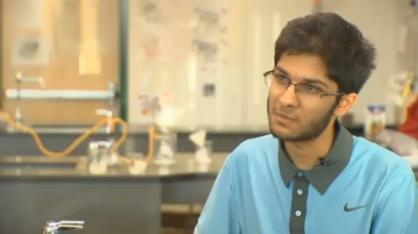 The Jesuit High School Senior told KPTV that he has big plans of changing the world. �1 in 8 people do not have access to clean water, it�s acrying issue that needs to be addressed,� said Karamchedu. He made up his mind to address the matter himself. �The best access for water is the sea, so 70 per cent of the planet is covered in water and almost all of that is theocean, but the problem is that�s salt water,� said Karamchedu. Isolating drinkable water from the ocean in a cost effective way is a problem that has stumped scientists for years. �Scientists looked at desalination, but it�s all still inaccessible to places and it would cost too much to implementon a large scale,� Karamchedu said. Karamchedu figured it out, on his own, in a high school lab. �The real genesis of the idea was realising that seawater is not fully saturated with salt,� he was quoted assaying. By experimenting with a highly absorbent polymer, theteen discovered a cost effective way to remove salt from oceanwater and turn it into fresh water. �It�s not bonding with water molecules, it�s bonding to the salt,� said Karamchedu. �People have been looking at the problem from one viewpoint, how do we break those bonds between salt and the water? Chai came in and thought about it from a completely different angle,� said Jesuit High School Biology Teacher Dr. Lara Shamieh. �People were concentrated on that 10 per cent of water that�s bonded to the salt in the sea and no one looked at the 90 per cent that was free. Chai just looked at it and said if 10 per cent is bonded and 90 per cent is free, then why are weso focused on this 10 per cent, let�s ignore it and focus onthe 90,� Shamieh said. It is a breakthrough that is estimated to impact millions of lives if ever implemented on a mass scale. �What this is compared to current techniques, is that it�s cheap and accessible to everyone, everyone can use it,� said Shamieh. Scientists across the country are taking note. He won aUSD 10,000 award from the US Agency for International Global Development at Intel�s International Science Fair and second place at MIT�s Tech Con Conference where he won more money to continue his research. �They were very encouraging, they could see things intoit that I couldn�t, because they�ve been working their whole lives on this,� said Karamchedu. 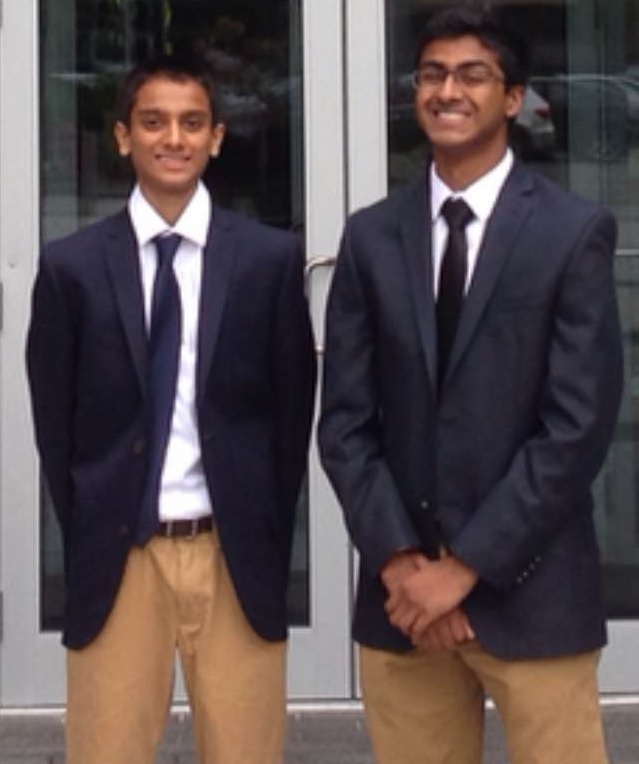 Back in January, Karamchedu was also named one of 300Regeneron Science Talent Search Semifinalists. 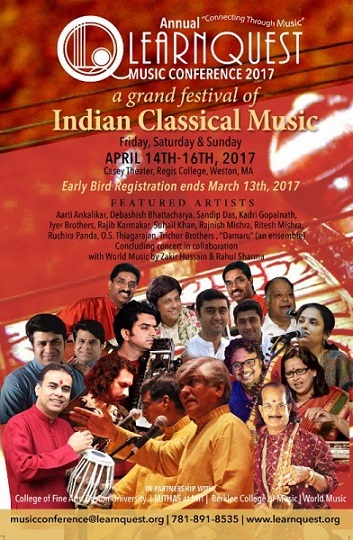 The STS is thought to be one of the most prestigious competitions in thecountry for high school seniors. An Indian American teenager from Portland, Oregon, Chaitanya Karamchedu, has found a cheaper and easier method to turn salt water into drinkable fresh water, bringing hope to millions of people around the world who face water shortage. Karamchedu or Chai as he prefers to be called � a senior at Jesuit High School � has already caught the interest of MIT and Intel, among others who are keen to take his exciting research forward. Explaining that sea water is not fully saturated with salt, he explained that he added a polymer that bonds with and then absorbs the salt molecules in the water. Previously, scientists have tried to break the bonds between salt and water, with little success. In other words, salt water is 90 percent drinkable, and Karamchedu�s polymer isolates that drinkable water from water molecules that have bonded with salt, purifying it. Breaking molecular bonds is difficult and expensive, and Karamchedu�s technique sidesteps the technology. �What this is compared to current techniques, is that it�s cheap and accessible to everyone, everyone can use it,� said Shamieh. As an added bonus, the salt byproduct of Karamchedu�s method can be used as a biodegradable fertilizer. For his work, Karamchedu has received a $10,000 award from Intel�s International Science Fair and took second place at MIT�s TechCon Conference. He also received a $2,000 grant from the Regeneron Science Talent Search, one of 300 high schoolers to receive the prestigious honor, reported Sputnik International. �They were very encouraging, they could see things into it that I couldn�t, because they�ve been working their whole lives on this,� said Karamchedu. Clean water, a resource that water.org estimates is denied to some 663 million people worldwide, is not Karamchedu�s only area of interest. He also seeks to eradicate cancer. �He�s working on at least mentally thinking about the idea of killing cancer cells from the inside out. I keep telling him to remember his high school biology teacher when he wins the Nobel prize,� said Shamieh. �I can really see beauty in things that aren�t immediately applicable, and at the same time I want to do something to make a difference that�s not completely in the abstract. It�s important what you do has an impact on people,� Karamchedu added.